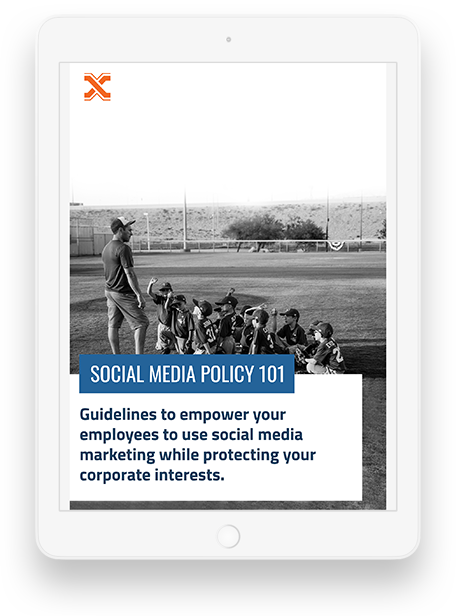 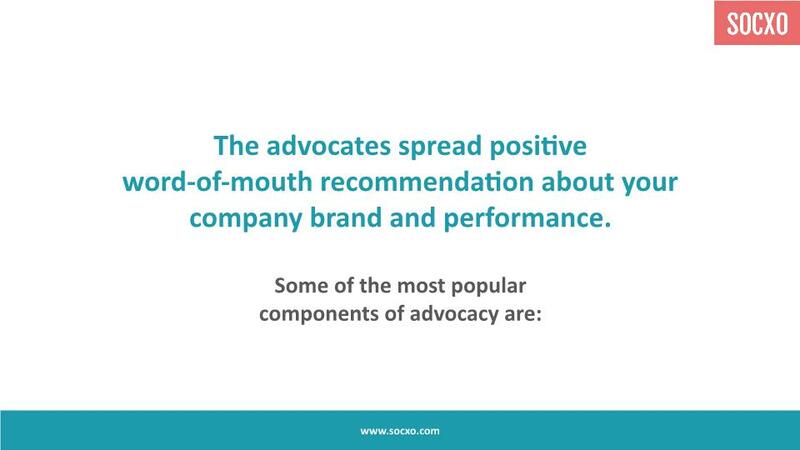 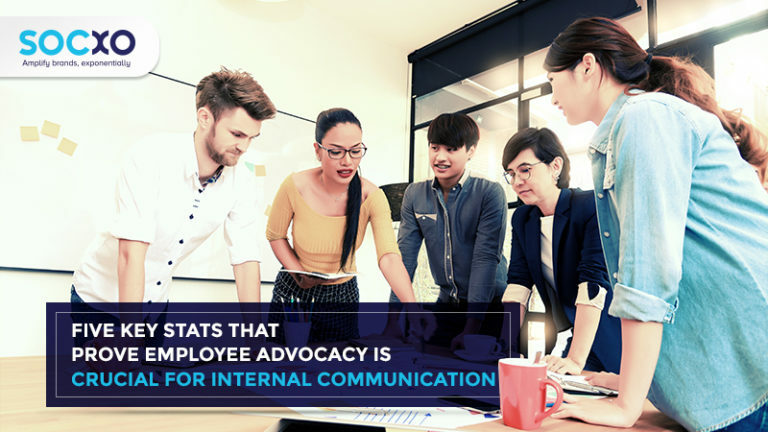 SlideShare: What are the Different Components of Advocacy? 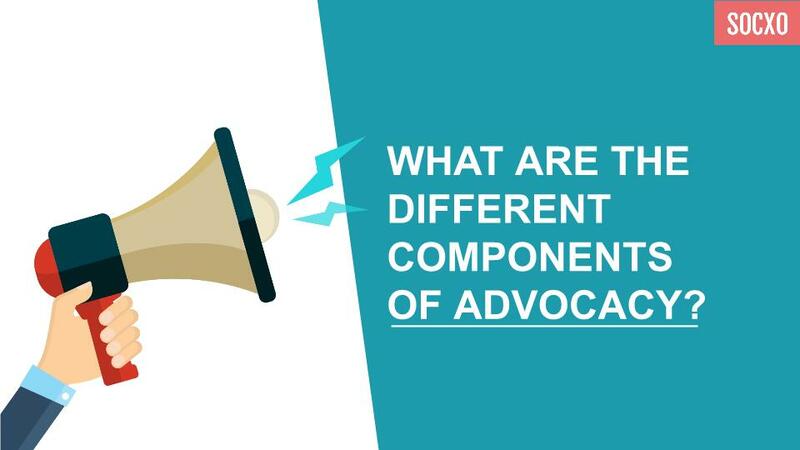 What are the Different Components of Advocacy? 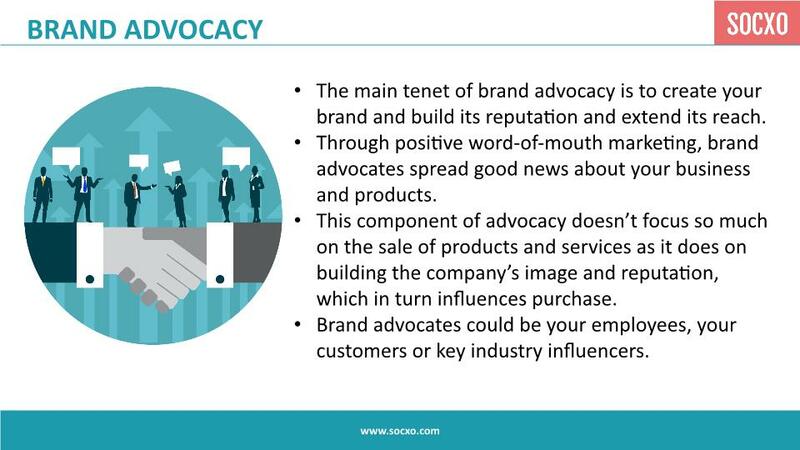 Here is a presentation on what are the different components of advocacy?